All eyes were on the race for mayor in Atlanta as Keisha Lance Bottoms and Mary Norwood went head to head in a run off last night. 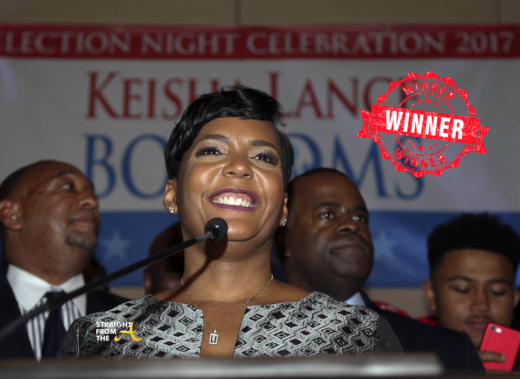 As polls closed, it was still way too close to call but by early Wednesday Keisha Lance Bottoms took the lead. What was even more interesting than the race itself, was the demographic breakdown of each candidate’s supporters.